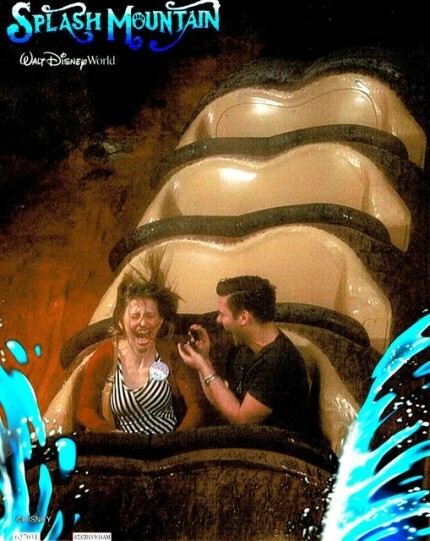 A Well Timed Splash Mountain Proposal! When I got home last night, a news story was trending that caught my eye, well, because it was Disney related. Apparently, a man proposed to his now wife on Splash Mountain at just the right time, so they got a pretty cute engagement photo. Here’s the scoop from MTV News! When Imgur user XVPComedy popped the question to his wife, he made sure that the big moment would be captured on film, just like she wanted. 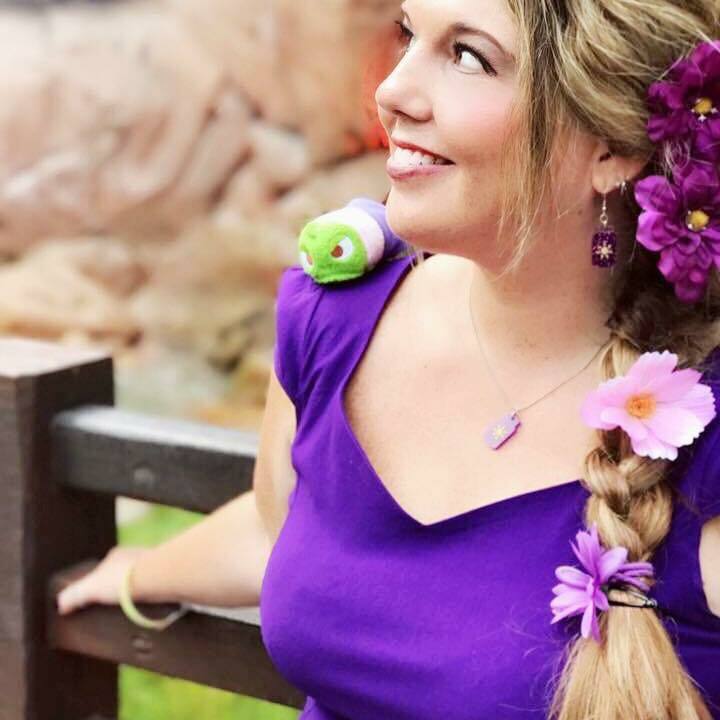 So, he had the great (and/or awful) idea of proposing in a location where pictures are taken by default: theme park ride Splash Mountain at Disney World. “My wife and I have always been huge Disney fans. We both grew up going every year,” XVPComedy says in the caption under the image. Once you see his proposal, you may ask a couple of questions: “Was she … well … happy that this was the moment he chose?” and also, “Did she even notice him propose through her screaming?” Apparently since he refers to the lucky lady as his wife, the message got through at ~some~ point. Thanks to MTV News for the story!